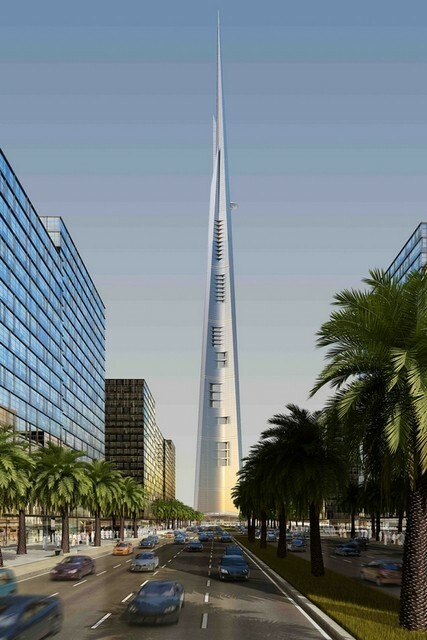 The tallest tower, Burj Khalifa in Dubai, is about to get smashed by a new bad boy in the neighbourhood: The Kingdom tower. 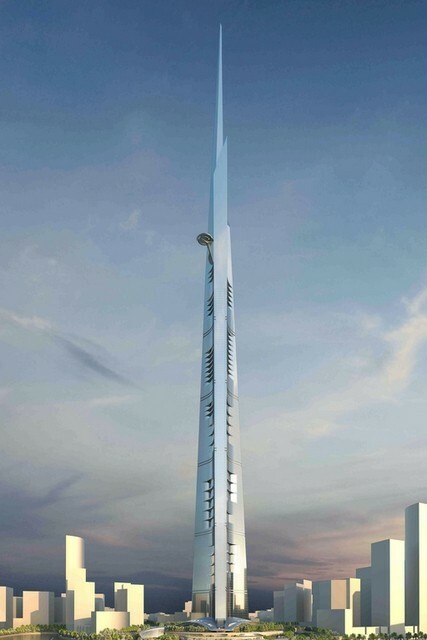 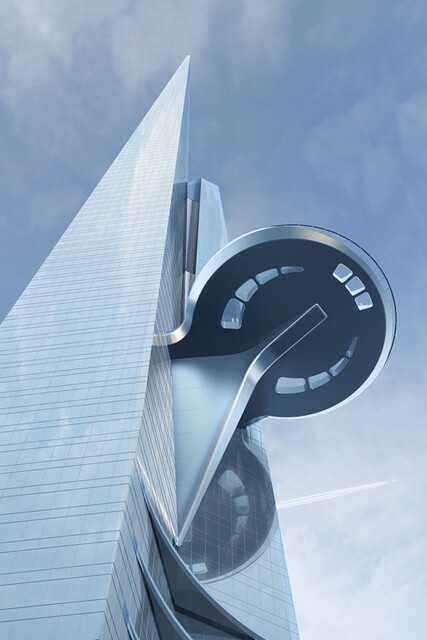 The new tower, built in Jeddah Saudi Arabi. 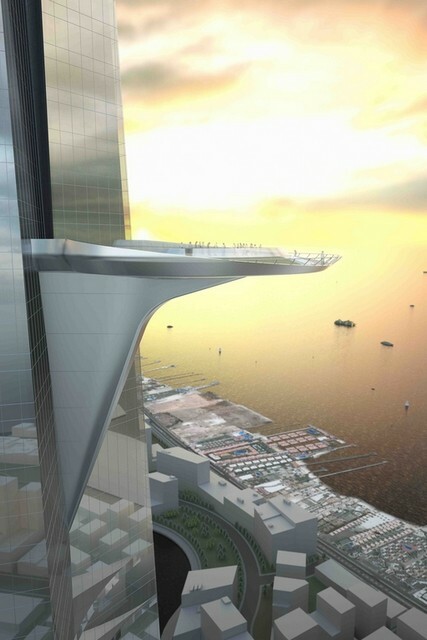 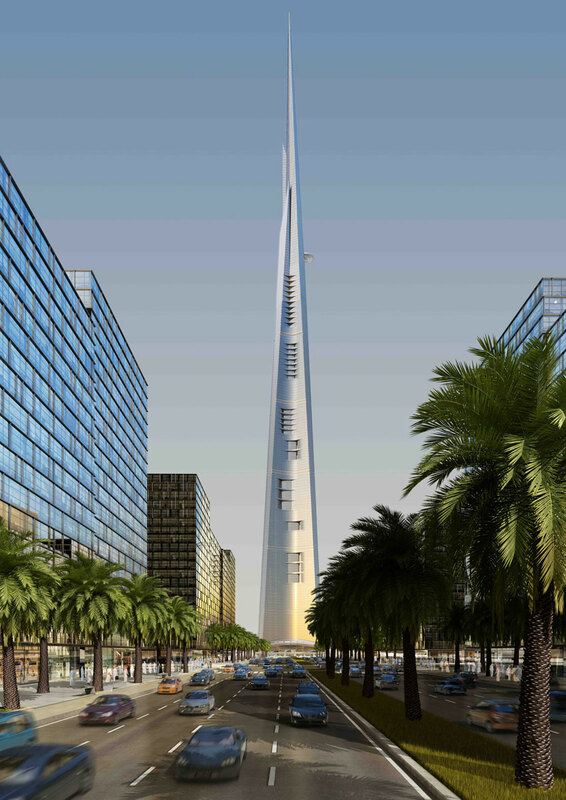 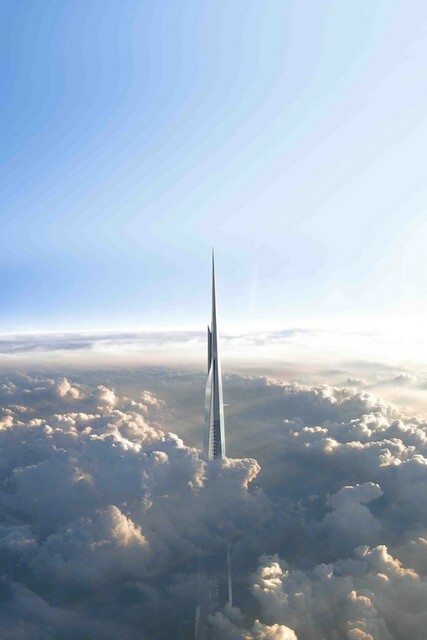 The record breaking structure will tower from the height of 3,280 feet, at least 173 m above Burj Khalifa, and will cost $1.2 Billion to make. 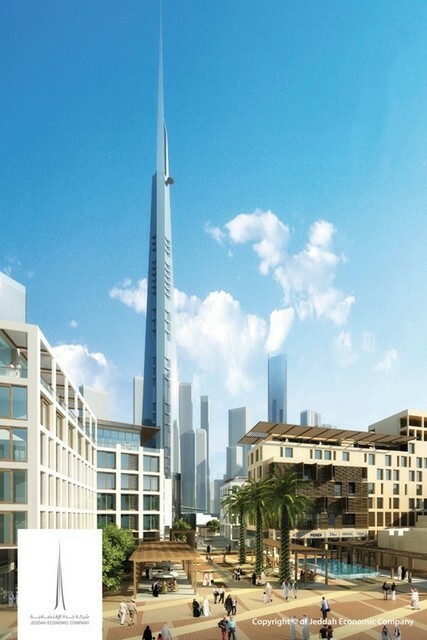 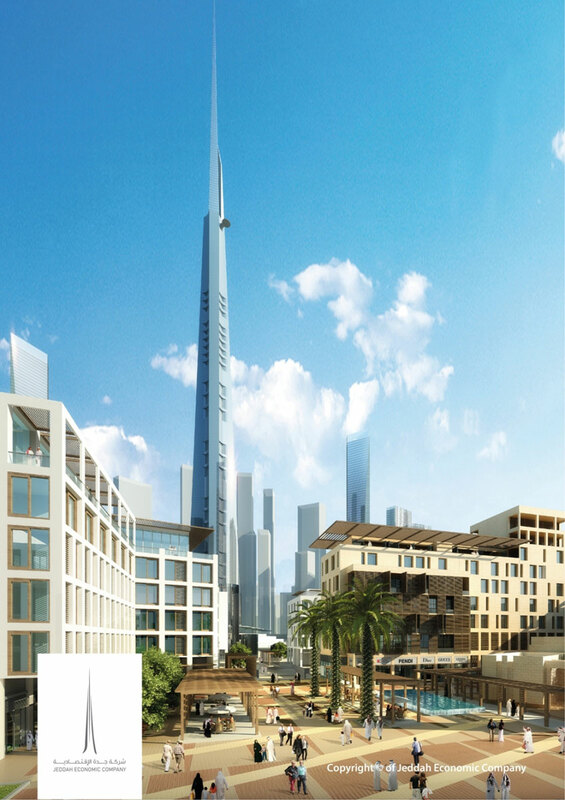 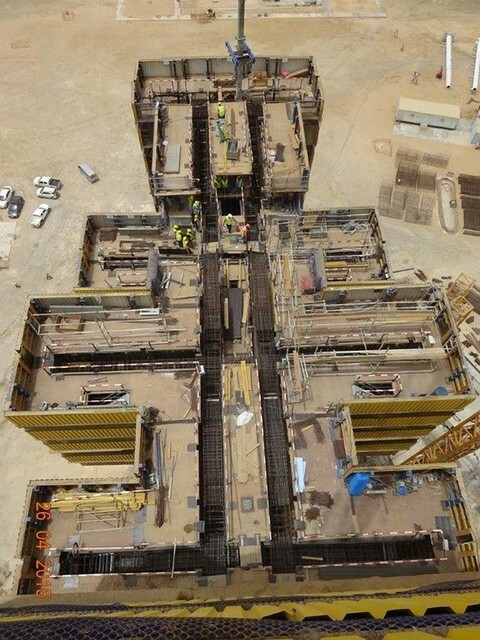 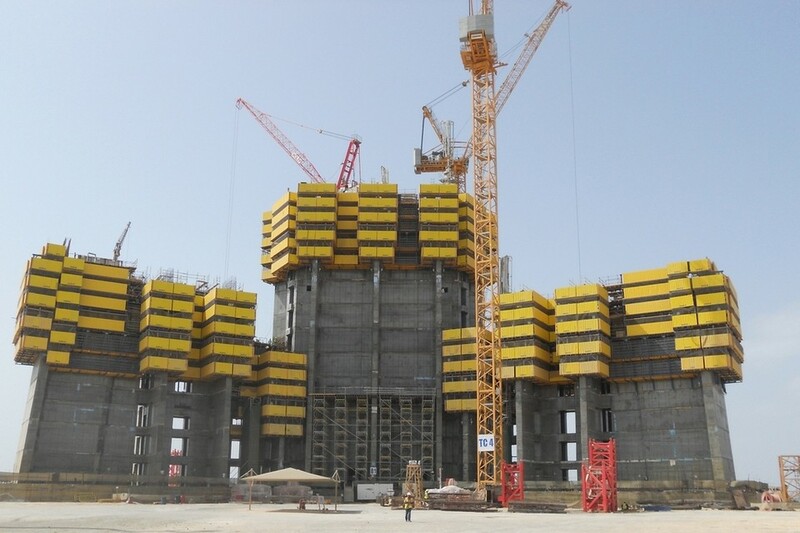 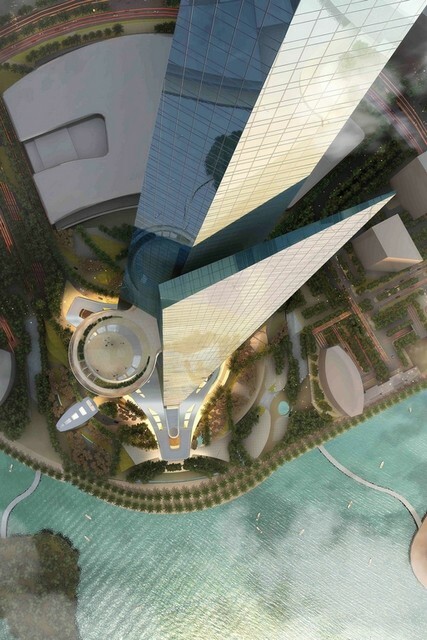 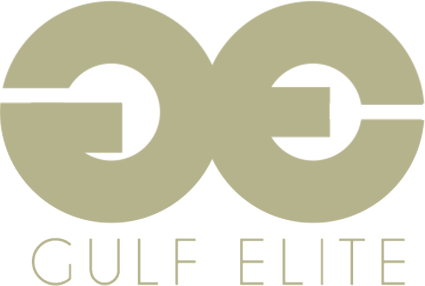 According to Arabian Business, Kingdom Tower will have a gross floor area of 245,000 square metres and include offices, a 200-room Four Seasons Hotel, 121 serviced apartments and 360 residential apartments.